Today (July 2) is World UFO Day, when UFO enthusiasts around the world celebrate that strange phenomenon and remind the public that many mysteries remain unsolved. A whole 71 years after the sighting that kicked off the worldwide UFO craze, we are still no closer to determining what exactly causes hundreds of thousands of people to believe they have been witnesses to flying saucers. 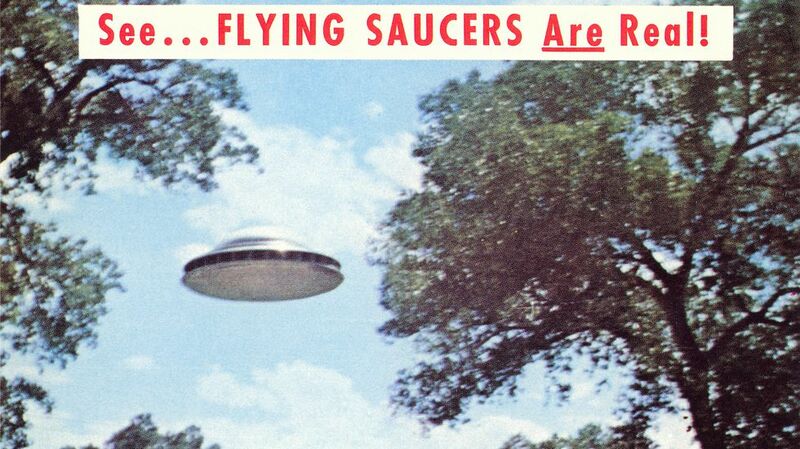 Today we are still no closer to the truth behind the UFO phenomenon. There is a real phenomenon, but whether it is based in mass hallucinations, secret government aircraft, or actual beings from another planet is still up in the air. On the other side of the fence is the bulk of scientific community, many of which are unconvinced. Skeptics believe that extraordinary claims, from claims of aliens to government aircraft that can make abrupt 90 degree turns in violation of the laws of physics, require extraordinary proof. This is not an unreasonable demand but it also, given the lack of accumulated evidence over the better part of a century, seems unlikely to be fulfilled anytime soon. Until then, keep your eyes on the sky.